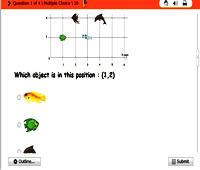 This is a math video tutorial on learning how to count objects - counting balls & birds. It is suitable for preschool kids and young learners. It is a silent math video tutorial that enables parents & teachers to teach kids in their own words.